A Tour Of Our New Home! It’s been such a mad few weeks that I almost don’t even know where to begin. So much has happened in a such a short space of time that it felt almost impossible to keep up. 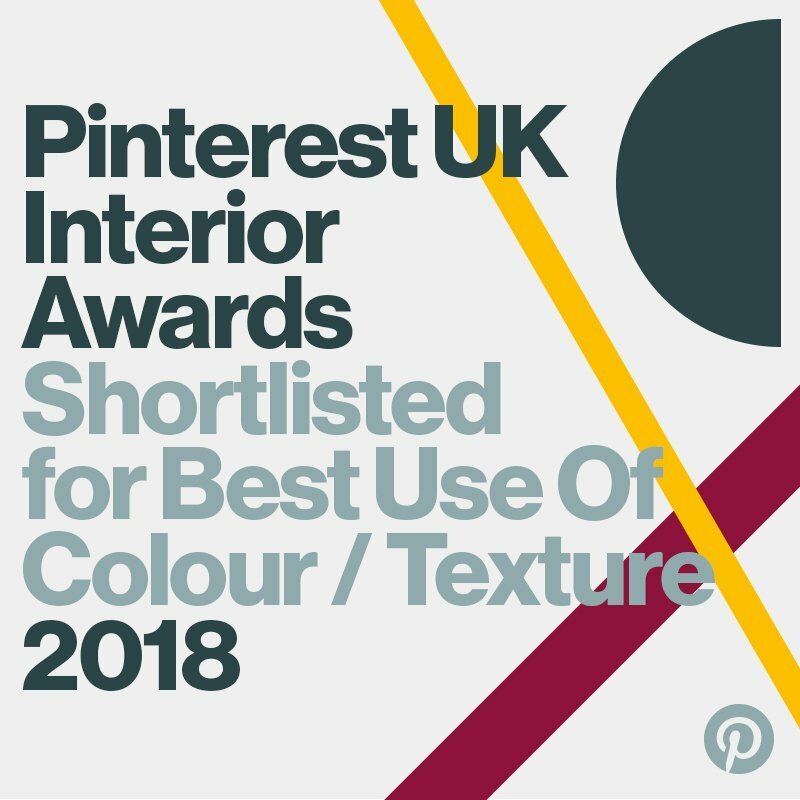 If you follow us over on Facebook or Instagram (you totally should be!) 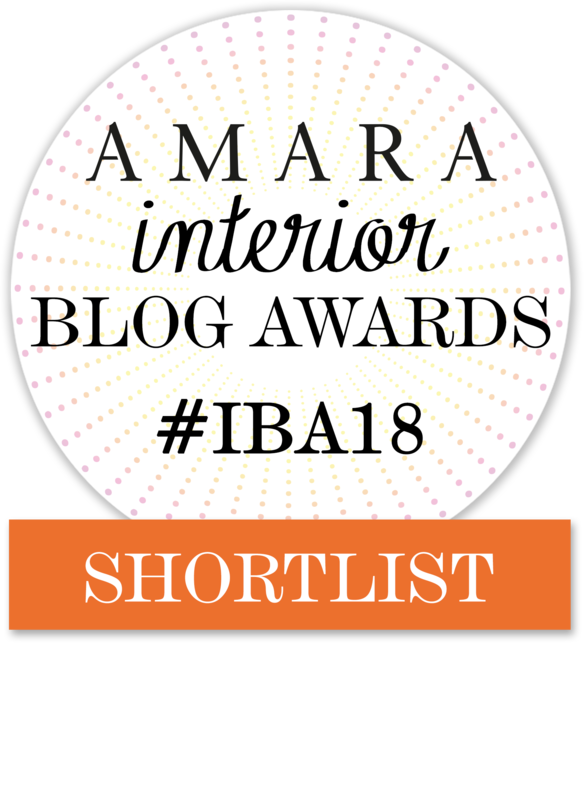 you’ll probably already know what I’m on about because we couldn’t resist sharing a few sneak peeks and our exciting news. We’ve found our new home! 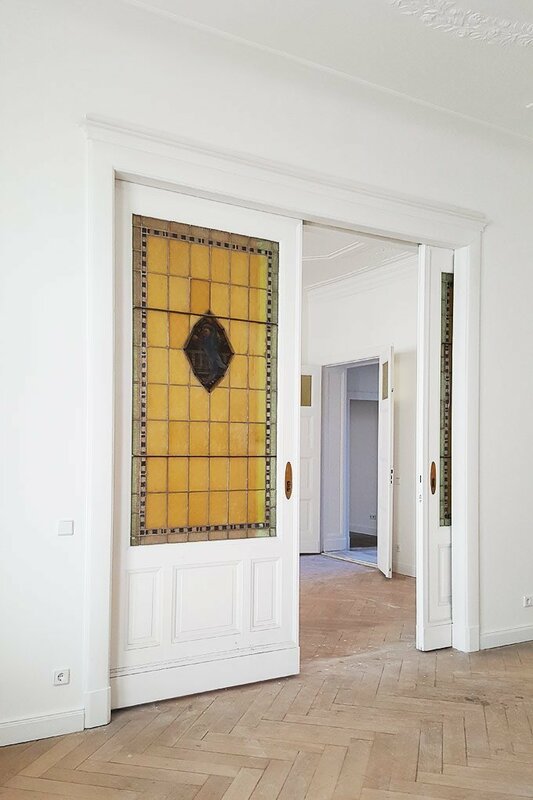 Or what I should really be saying is “we’ve found the prettiest apartment in Berlin that’s going to be our new forever home and it’s amazing!”. I almost can’t believe how quick everything has happened. 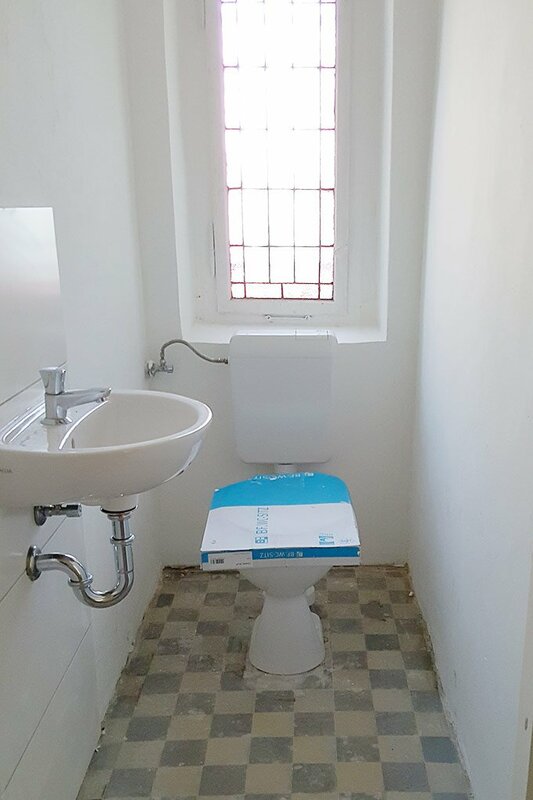 In June we’d not even considered leaving the UK and now we’re not only living in a new city and country but we’ve also already managed to find our dream home. We could have easily ended up house hunting for years but we’ve been so lucky to find somewhere so fantastic in just a matter of months. I’m struggling to put into words how much I love this apartment and still can’t quite believe how lucky we are that it’ll soon be our new home (well, mostly the banks but who’s counting). We loved our home in Manchester (you can take the full tour here) so much and we were sad to leave but we’d never planned on staying there forever and I guess that helped us not get too attached. Now though we’re thinking much more long term and are planning on staying here forever. Okay, so maybe not forever as no one knows what life will throw at you and we’re really not ones for planning much more than 10 years ahead but this feels like the most long term decision we’ve ever made. Now for some details of our new home! Although it’s an apartment, it’s bigger than our house in Manchester. In UK terms it has currently has 4 bedrooms (one of which we’ll be using as an office), a dining room, lounge and a kitchen & bathroom as well as a tiny cloakroom. This is what the current layout looks like. 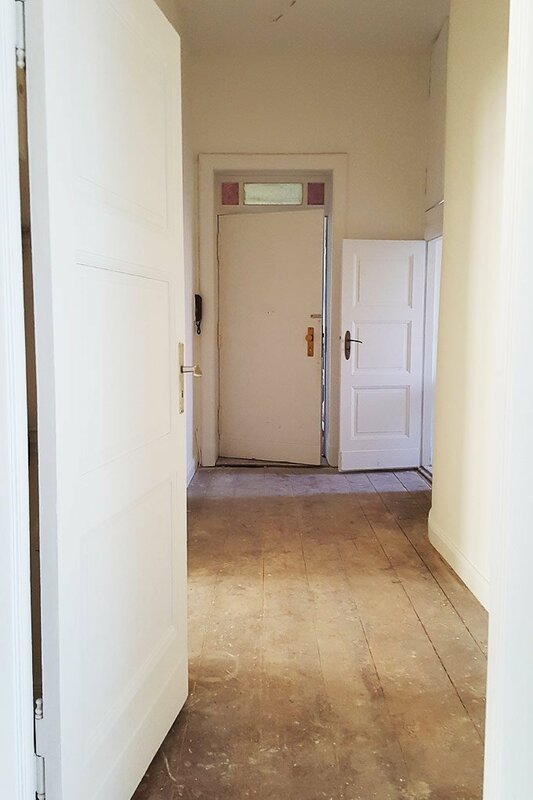 Something typical in old buildings in Berlin are big double/sliding doors leading from one room to the next at the front of the house. These used to be the representative rooms where the owners would welcome guests and you can easily see why. They are so light and airy with really high ceilings (they’re 3.5m in case you’re wondering), amazing cornices and detailed plasterwork on the ceilings, sliding doors with stained glass and gorgeous parquet flooring. The fourth room at the front (the one that’s completely separate without sliding doors) will be my new office. 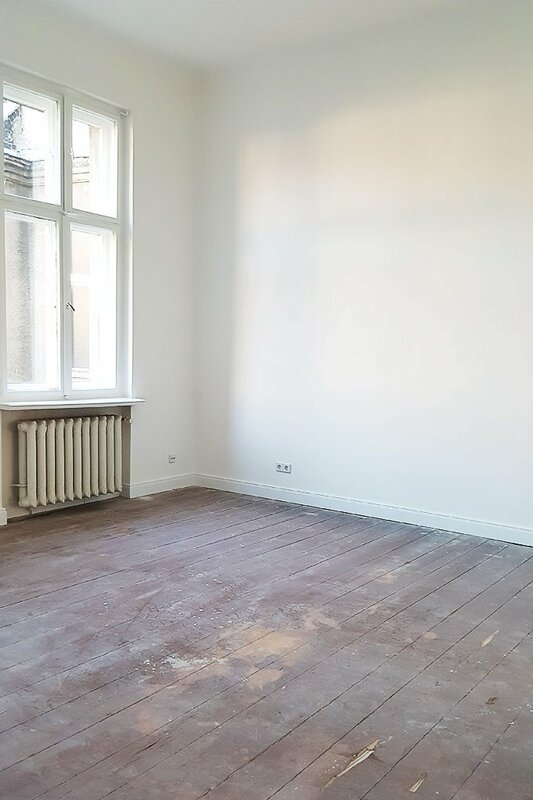 It’ll be a total luxury compared to my tiny office in Manchester and to the office/bedroom/storeroom I’m currently using in our rental apartment in the centre of Berlin. At the back of the house, there’s the kitchen and a storeroom as well as the bathrooms (which are both tiny). There are also two more bedrooms here including the one we’ll be using as our master bedroom. 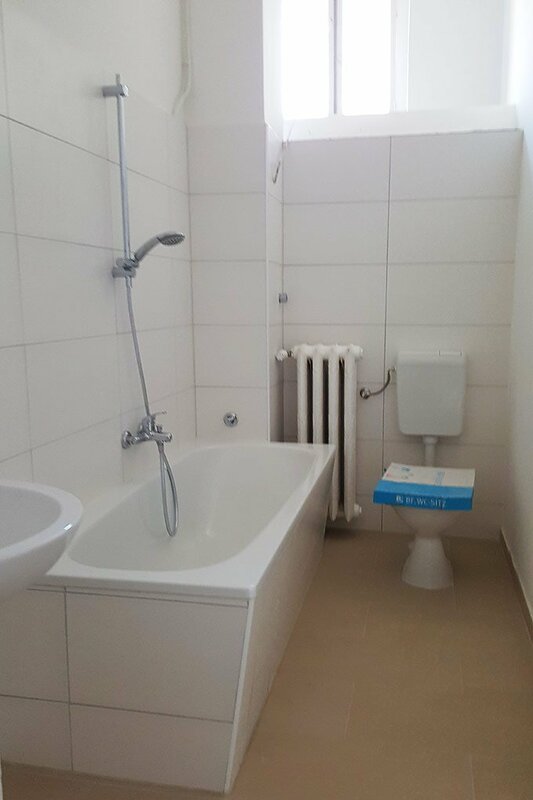 The bathrooms have fairly recently been updated and they’re perfectly fine but they could be so much better. I love the floor in the small cloakroom which still has lovely period tiles that we’ll definitely be keeping (if we can). The kitchen is the only room that really isn’t great. 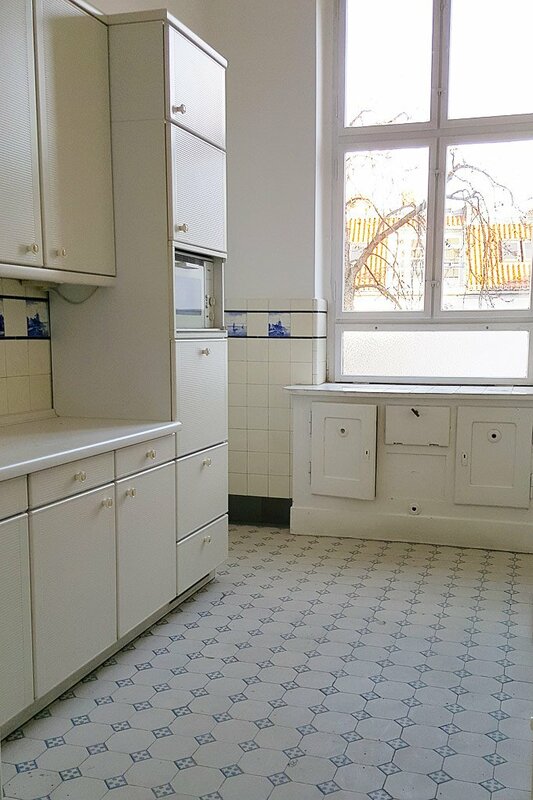 In Germany, it’s pretty unusual for homes you’re buying to have kitchens in them as the sellers will mostly take it with them. You don’t usually even have kitchens in rental apartments! It seems like we have a knack for finding great houses or apartments with dodgy kitchens and this one is no different. But, it’ll definitely do for now and at least we have one! The apartment is already fantastic and we can’t wait to get stuck in and make it even better. A lot of the really messy building work like updating the electrics and plastering has already been completed (yay, I still hate plastering) so it gives us a chance to move in, live there for a while and then think about what changes will make the most sense. I couldn’t help myself and have already come up with a few options but it’s probably still a good idea to see if actually living there will influence any decisions. 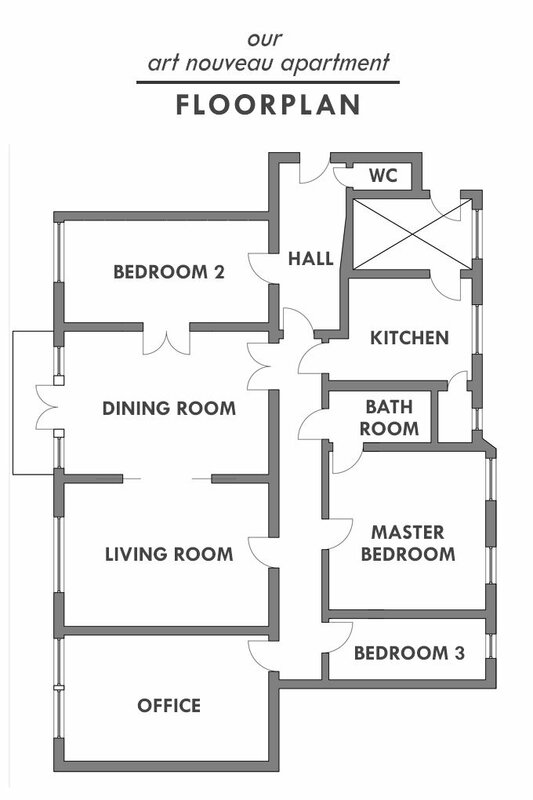 Some of the changes we’d like to make are moving and replacing the kitchen, we’d also like to move the bathroom, add a bathroom, knock down a few walls and add a balcony! Ohh, and there’ll be lots and lots of painting to do, too! There’s definitely still a lot to do and we’re not going to get bored anytime soon. As always we’ll be sharing everything here on the blog and there are going to be some big changes so stay tuned! 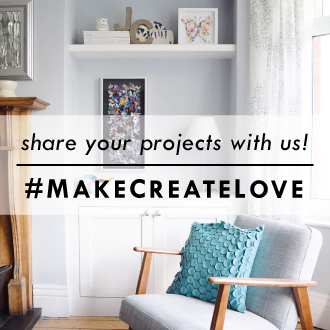 What does your dream home look like? I can’t believe we’ll be packing and moving again so soon! Any tips for staying sane when you move twice in less than 6 months? PS. Thank you so much for stopping by throughout the year! 2016 was definitely full of changes, not just for us, but around the world, too. We’re excited for the new year ahead and can’t wait to continue our DIY adventure in our new home! It’s going to be a huge year for us and we hope you stick around and join us for the ride! 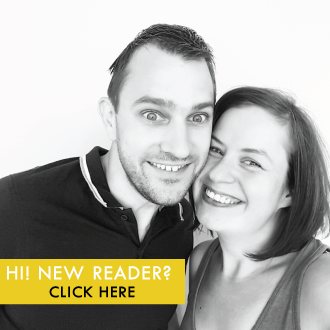 Blogiversary – Our (Very First) Reader Survey! 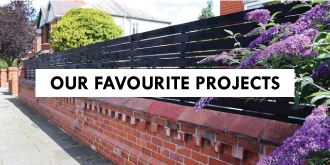 next article: Our Favourite Projects Of 2016! Thank you so much, Lins! We’re so excited and can’t wait to move in. It’s been a mad year and knowing that we’ll have somewhere new to live next year is such an amazing feeling! Can’t wait to share more. Hope you have a fantastic Christmas, too! Its absolutely spectacular, so exciting!! Thank you, Kerrie! I can’t believe it’s all happening! Can’t wait to share more. Merry Christmas to you both and I think your Christmas of a new, stunning apartment is terrific. Last Thursday I saw an Occupational Therapist in my home (I’m disabled and slowly deteriorating) and she said that she felt a move was vital for my health and well being! I will look forward to following your progress in your dream home as I wait for mine, and I’ll be storing the tips. I don’t do social media so please keep blogging here. Thank you so much for your wishes and kind words, Lucy! Moving is always tough but change can also be good and exciting. We’ll definitely be sharing all of our adventures here on the blog! Keeping my fingers crossed that you find a lovely new home soon, too! Hope you have a fantastic Christmas and an amazing New Year! Congratulations!!! So happy for you. There are some amazing details in that house. 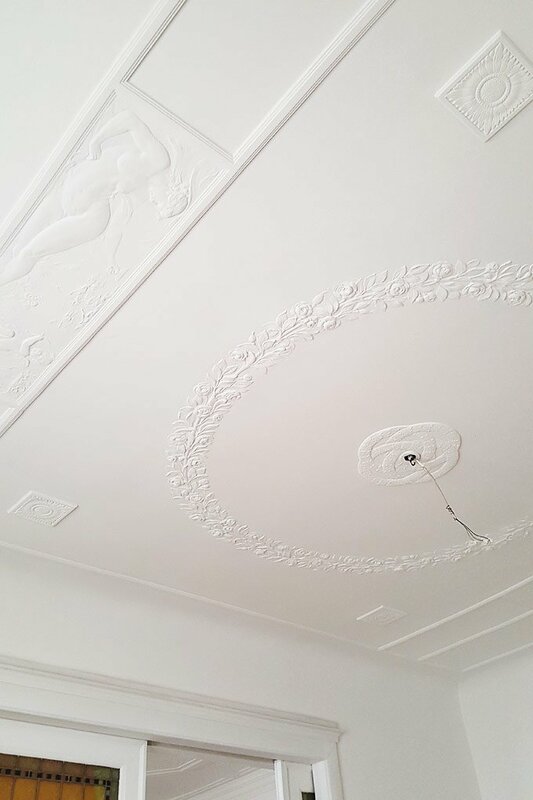 Who knew there were homes out there in the world with naked ladies on the ceiling? Now I want one! What is the room with the X through it? Are you on the ground floor? The apartment seems to have quite a few exterior doors. It seems crazy that it is bigger than your Manchester house. I guess I didn’t get a good sense of the size of the rooms in that house. Thank you so much, Jessica! We love the naked ladies, too! I totally should have mentioned the X. It’s a staircase that doesn’t belong to the apartment – it would have been for the maid! At the moment the door from the staircase into the apartment is still there but we’ll probably block it off at some point. The house in Manchester wasn’t small at all, our new apartment is just larger. I think it’ll all make more sense when our furniture is in the room. Hope you have a lovely Christmas and an amazing 2017! I love following y’all from across the pond. Good luck with the new place and I’ll look forward to see all the changes! Thank you, Connor! We can’t wait to start renovating and sharing our progress! I have a feeling there are going to be some big changes! Thank you so much, Anna! We’re so excited to be moving again soon! Thank you so much, Gabrielle! You’re right, the apartment is really light and bright – it’s part of the reason we love it so much! We can’t wait to move in and start renovating. Thank you for following our adventure, it’s comments like yours that keep us motivated to keep sharing our progress. Ohh, thank you so much, Genevieve! We can’t wait to get stuck in and start improving the space! 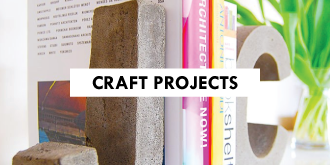 We’ll be sharing our progress here, so pop back if you fancy following along. Wonderful home! Renovating this is very exciting and challenging. Can’t wait to see more. :) Happy holidays! Thank you, Mike! 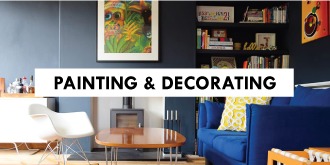 We can’t wait to start renovating and decorating! What an amazing find this place is! The ceilings are gorgeous and the floors are marvelous! Happy new year in your new home! Thank you so much, Magali! We can’t wait to move in. There are definitely going to be a lot of changes in 2017! I’m so glad that you have found a home that thrills you and gives you another opportunity to be DIY creative without the need of unexciting electrical/plumbing/plastering work. How old is your new home? I often wonder who ran up my 130 year old stairs in the past, who looked out of the beautiful windows into the walled garden. It’s my home now, but once upon a time another family or three felt it to be their forever home, their sanctuary, their place of memories. The period features in your apartment are exquisite – do you know who might have lived there in earlier times? Thank you, Maggie! Our new home is from around 1900. We often used to wonder about who had previously lived in our home in Manchester. There must have been so much change over the last 100 years and I always wondered what the house and the people who lived there had experienced and seen. At the moment we don’t know much about our new apartment building except that up until now it was always owned by one person (or company) and is now being sold off as individual apartments. Hopefully, we’ll be able to find out more when we live there! We’re so excited, too! The features are amazing and we’re so lucky that they’re in a great condition – it’s part of the reason we fell in love with the apartment. 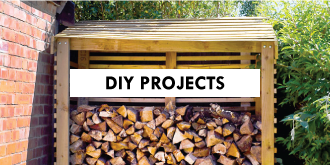 I have just found your blog whilst searching online for ‘how to make a log store’. 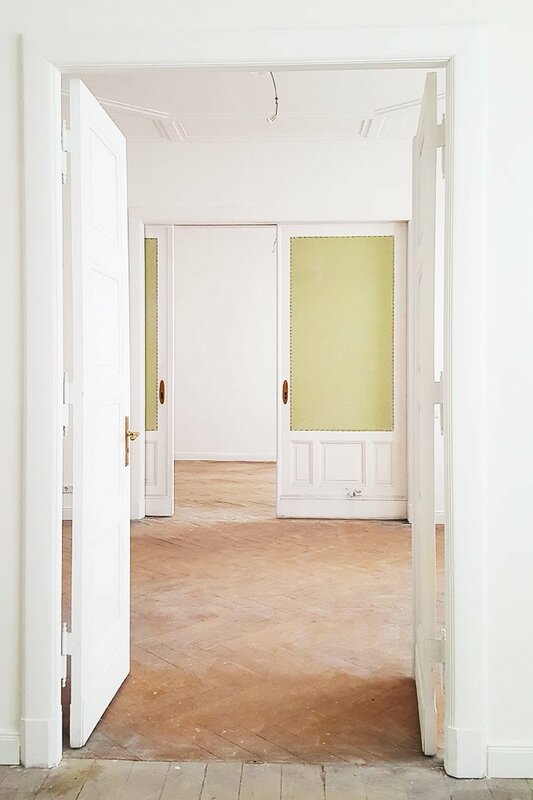 The new apartment in Berlin looks fab! I hope you are now safely installed! I am intrigued as to what led you to Berlin. I look forward to following your progress on FB! Thank you so much, Dawnie. Happy that you found your way over to us. Renovating a 19th cenutry cottage sounds exciting and challenging! Revovating a house is full of ups and downs but in our experience it’s always worth it in the end! PS. If you want to catch up on why we decided to move we shared a post aber it here.